Is anyone else here a major collector of Star Wars action figures? Hasbro announced a while back that in spring 2018 (I think wave 1 has been confirmed for April now) that super articulated 3.75 figures would be coming back as a main line (but exclusive to Walmart, the worst possible choice). The packaging will be the same as the vintage collection that ended about 5 years ago, and the numbering is even going to continue. I've always loved super articulated figures (started collecting in 2009 with TCW and still do), but it wasn't until the last week or two that I really started to realize how much I missed those days of finding articulated figures everywhere, and I've gotten more hyped up. Most of the figures in the first two waves will be repacks of hard to find figures from the walmart black series line, but that's ok at first, and to help people find them. 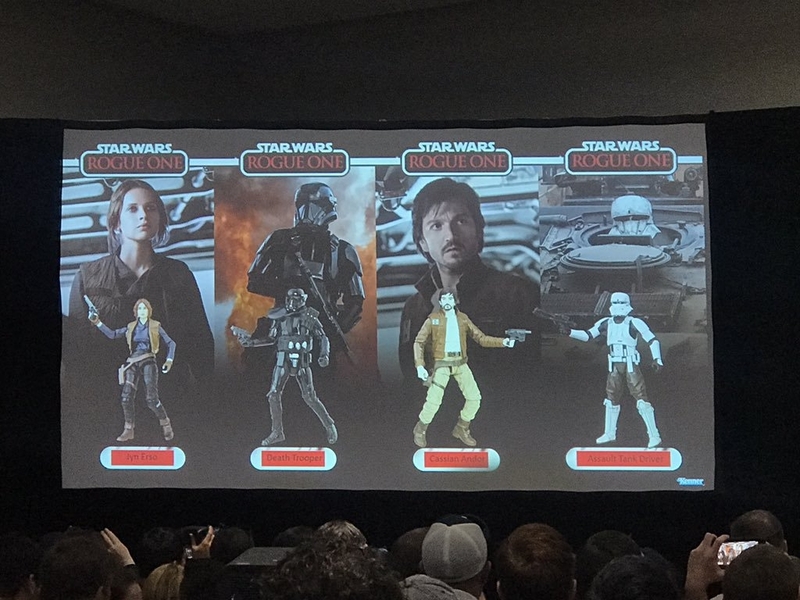 Hopefully they also repack master Luke, praetorian, and the executioner. 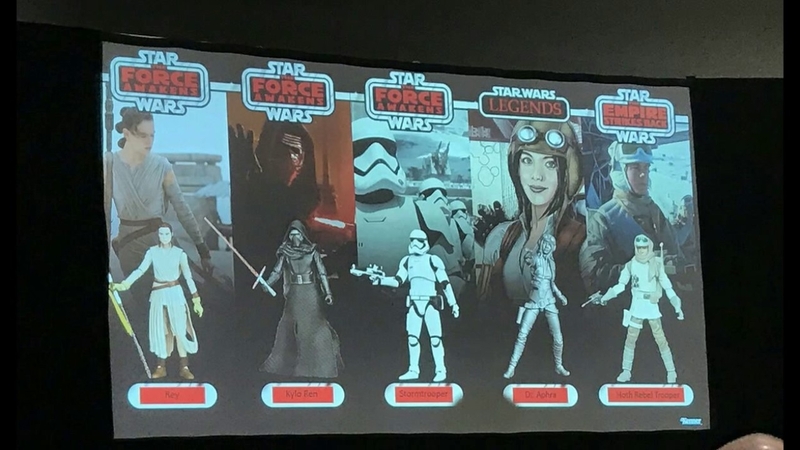 Once they're back up and running there should be more new figures, but we are getting snoke, aphra, and the hoth Trooper. Well also be getting new vehicle sets, like the RO assault tank and the driver! So, anyone else excited? What figures do you expect to see? 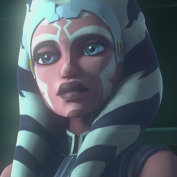 What repacks do just want, and what new figures? I also collect these figures. I would like to see some PT figures in this packaging along with some OT figures. I’m really glad they are bringing these back but my wallet isn’t lol. Did you collect any of the 40th anniversary figures with the vintage packaging? I loved then 40th anniversary figures! I managed to get most of them except a few in wave 2. The elusive R5-D4 GameStop exclusive is probably my favorite of the bunch. Battledroids would also look great in some vintage packaging.